Pacifico Engineering is a Long Island based Structural Engineering firm located in Suffolk County in Bohemia, NY. Serving the Long Island and metro New York and New Jersey areas with expert structural engineering services for homeowners and businesses for over 10 years, Pacifico Engineering is headed by Ralph Pacifico, a New York State Licensed Engineer since 1988. Pacifico Engineering’s staff includes engineers with advanced degrees from leading universities and years of hands-on experience in both residential and commercial structural engineering, home and building inspections. Pacifico Engineering offers expert inspections and renovation consultations for residents and businesses across Long Island, NY in Nassau and Suffolk counties as well as Solar Energy consulting on Long Island and in all of New York and New Jersey including New York City. Our lead engineer has over 10 years of hands on experience inspecting buildings of every construction and age, from classic homes with aged “charm” to contemporary commercial buildings with every modern convenience and high technology. Pacifico Engineering’s staff has the broad scope of training and experience to go deeper than the cursory inspections many inspectors perform, ensuring your confidence, peace of mind and satisfaction. All our services meet the National Academy of Building Inspection Engineers Standards of Practice. Performing home inspections since 1989.
that your building is likely one of your largest investments and we take the responsibility of evaluating that investment very seriously. 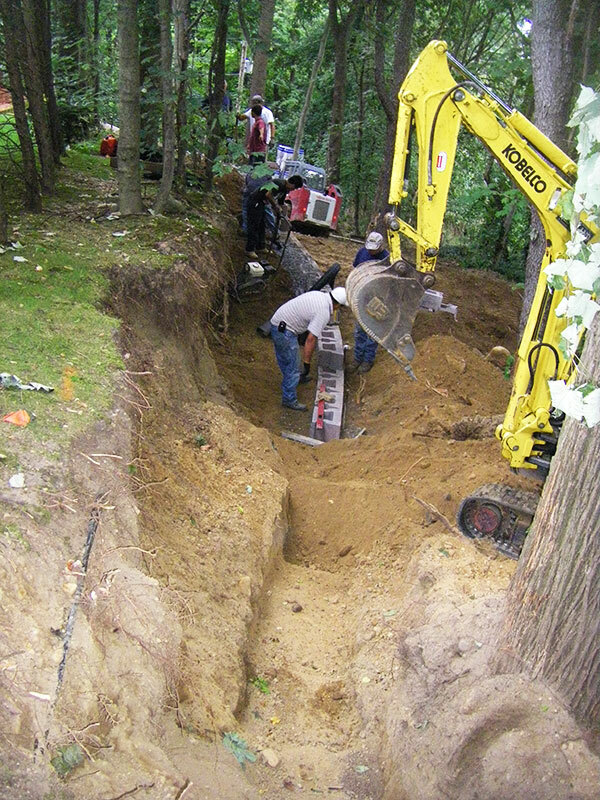 From foundation to rooftop, let your inspection come from the most trained eye on Long Island, NY. Count on Pacifico Engineering for all your structural engineering needs. and trained to the exacting standards of our president Ralph Pacifico. When you call Pacifico Engineering, you know you will speak to an experienced professional engineer that has your best interests at heart. Contact Pacifico Engineering at 631-988-0000 for an appointment today.